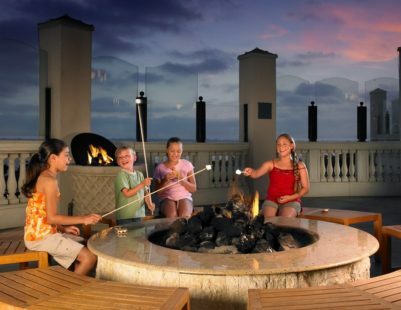 The best family hotels in San Diego offer something for all ages. 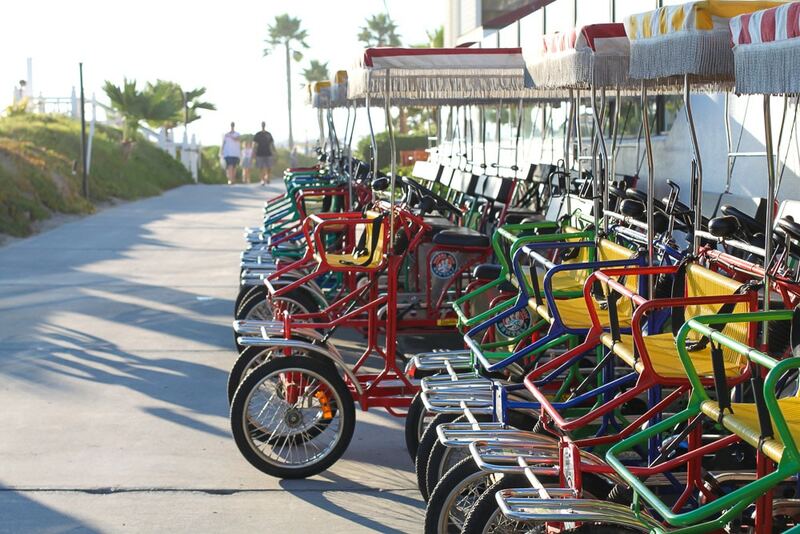 They’re scattered across the county, on the beach and off, and are perfect for vacations and staycations. 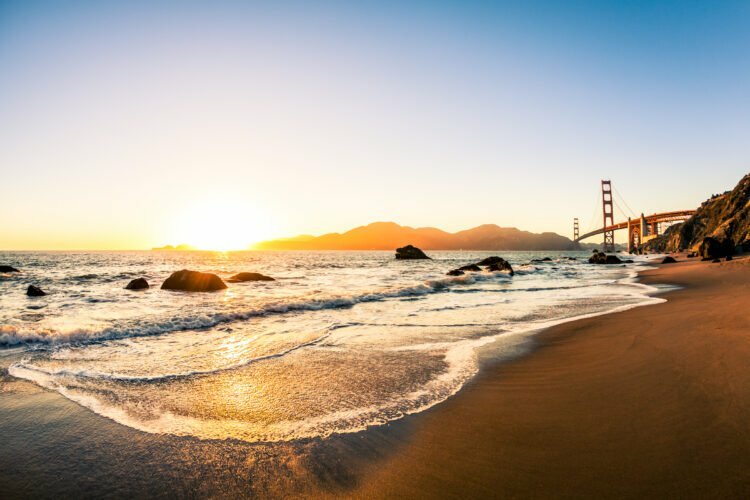 I communicate with people daily on social media, traditional media and email about San Diego hotels, mostly the ones on this list because of their locations, amenities, reviews and/or service. If there’s a clear way to book, that will give you the best value, I’ve mentioned it here. If not, there’s a link to check the best price across multiple travel sites. Kids’ club: Yes. 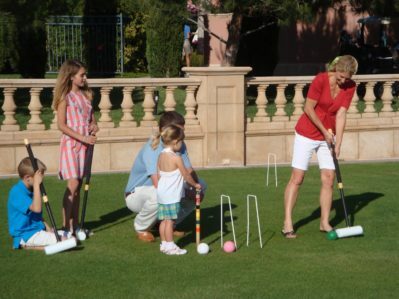 The Explorer’s Club offers half-day, full day and evening sessions. It is complimentary for two hours when parents book a spa treatment, whether you’re staying overnight or simply booking a treatment. 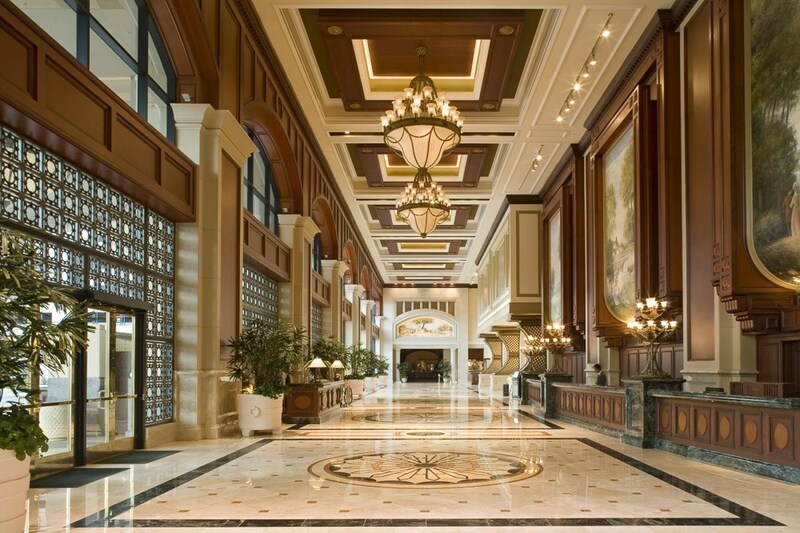 Why go: For those who love five-star hotels, this is the best hotel in San Diego. 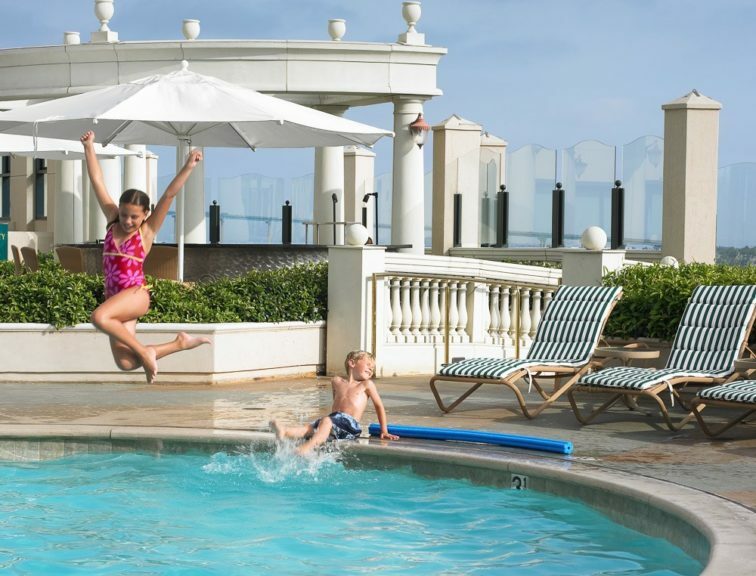 In fact, this kid-friendly San Diego luxury hotel is one you may just not want to leave, making it a perfect staycation choice for local couples, families or singles who need pampering. This is my top pick. 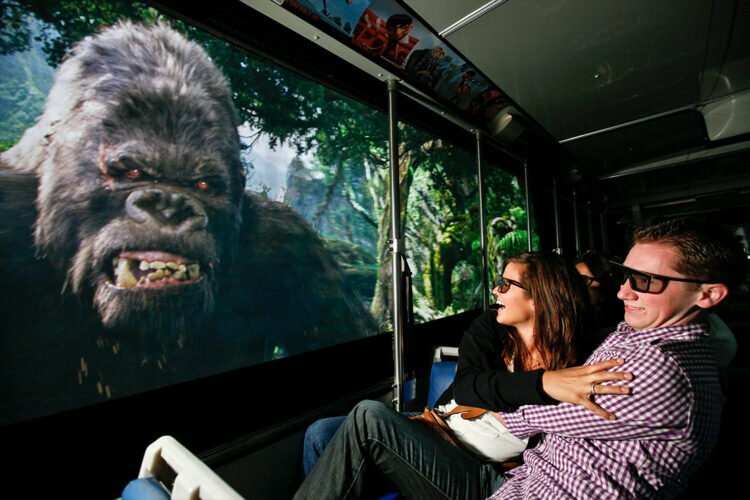 Is central location with easy access to the I-5 freeway makes exploring attractions like LEGOLAND to the north and San Diego Zoo to the south a breeze. 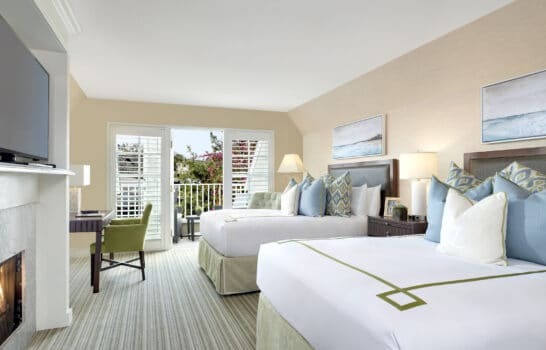 Good to know: Guests receive twice-daily housekeeping, in-room bottled water, and coffee, free WiFi, daily newspaper, complimentary self-parking included in a $40/night plus tax resort fee that is charged at the resort. The resort fee usually does not appear in rate quotes. There is not a lot to do within walking distance so a rental car is advisable. Awards: #1 on TripAdvisor, AAA Four Diamonds, three Forbes five-stars each for Addison, the hotel and spa. 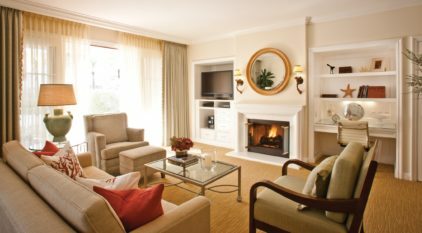 Reservations: I can book readers in with special Virtuoso amenities that add value to a stay and may include breakfast for two, an activity credit, upgrades, occasionally a 3rd night free, and more. *If on a mobile device, scroll to the bottom of the page and click “Full Site” to access rates and booking. When searching rates on Virtuoso, do not input your children as it will price them as adults. Mention how many kids you’re traveling with (and ages) in the special requests section and I’ll add them when I double-check your reservation. Kids’ club: Yes. DelVentures offers 1-hour activities and daily evening activities between 6:00–9:00 p.m. so that parents can enjoy dinner onsite in peace. 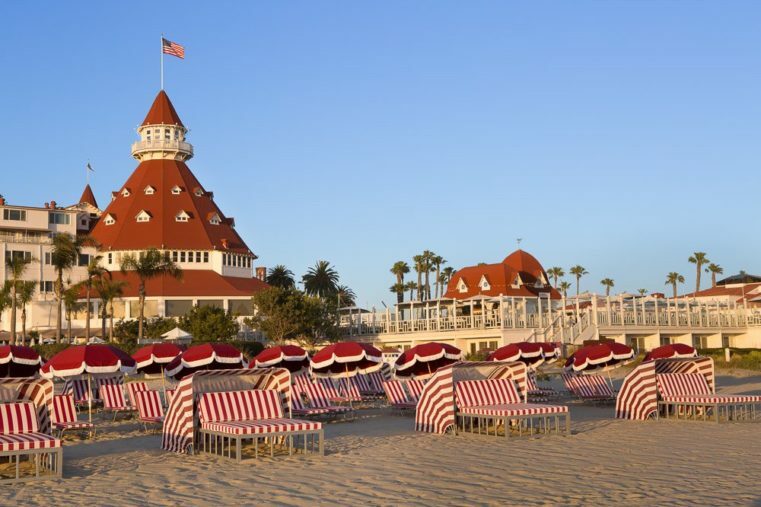 Why go: The red roof of this historic San Diego hotel has become one of the city’s icons. 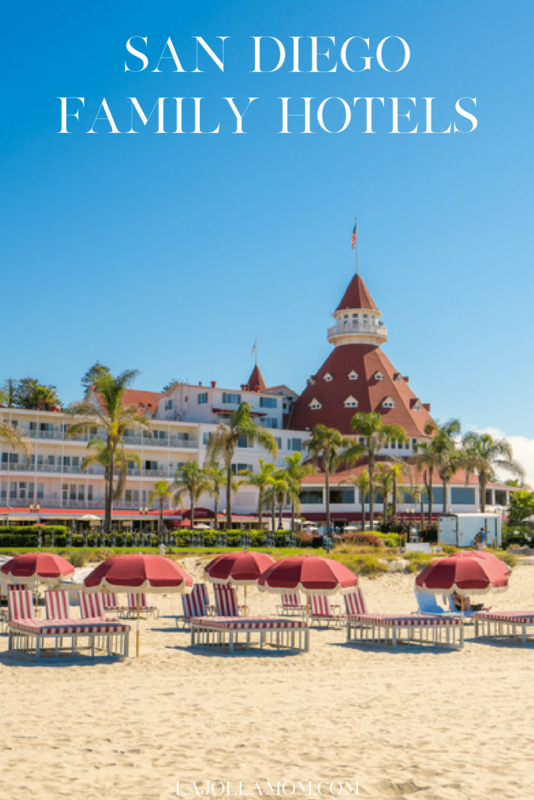 The roster of Hollywood celebrities, U.S. Presidents and other dignitaries who have stayed at Hotel Del Coronado since its opening in 1888 is nothing short of impressive. 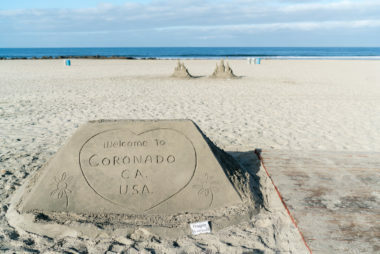 It’s San Diego’s best full-service hotel on the beach—Coronado Municipal Beach is considered one of America’s best beaches by the Travel Channel. Good to Know: This is a busy resort. Most of the time, service is very good and guests are very happy. During peak seasons, it’s advisable to make spa and dining reservations (including breakfast) before arrival. 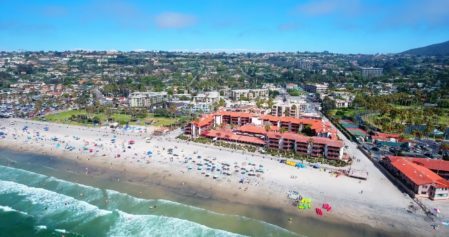 Restaurants and shops on Orange Avenue are within walking distance and there is a ferry from downtown San Diego to Coronado on the other side of the island (a quick uber or 30-minute walk from the hotel. 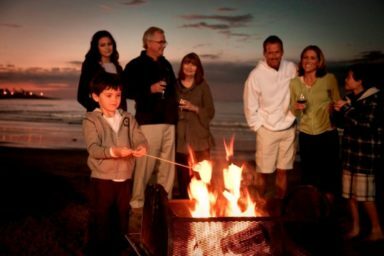 There is also quite a bit to do during the holidays at Hotel Del Coronado from a seaside ice skating rink to other special programming. 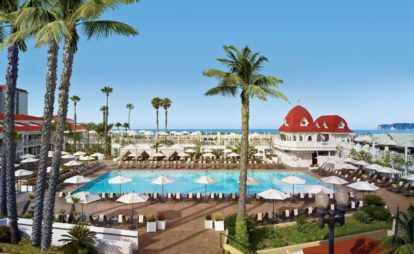 I have also written a very detailed guide to Hotel Del Coronado that addresses how to select a room and much more. 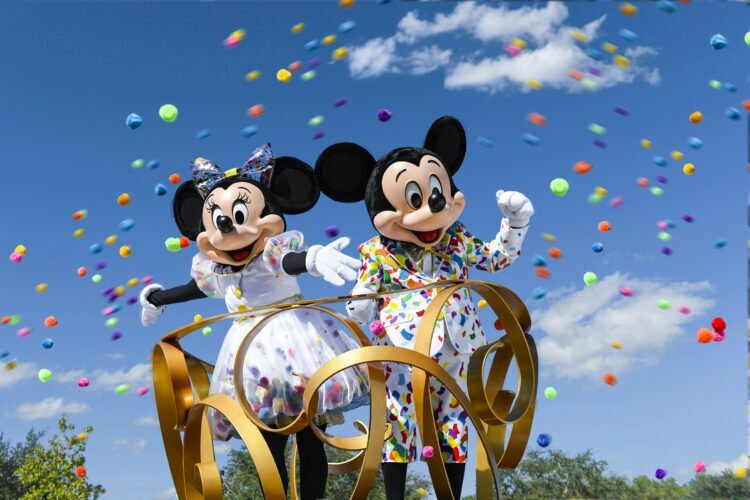 Awards: AAA Four Diamonds; Reader’s Choice Award, Condé Nast Traveler (2015 and 2017); Travel + Leisure World’s Best Family Hotels (2016); and many more. 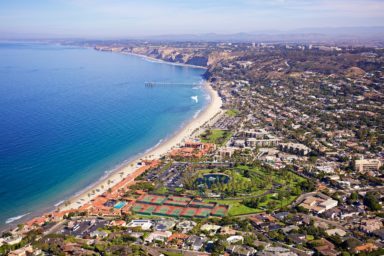 Why Go: You’d like to base the family in La Jolla (near UCSD) at a kid-friendly San Diego resort on the beach that won’t break the bank. 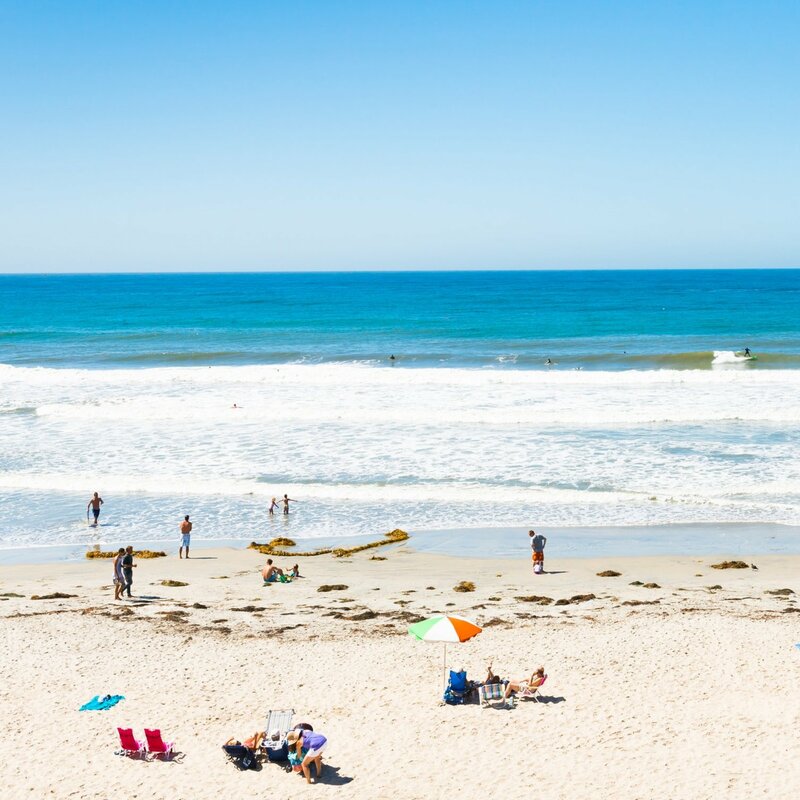 La Jolla Shores beach here is one of the best places to learn how to surf, stand-up paddleboard, or kayak La Jolla’s rare 600-acre underwater ecological reserve. 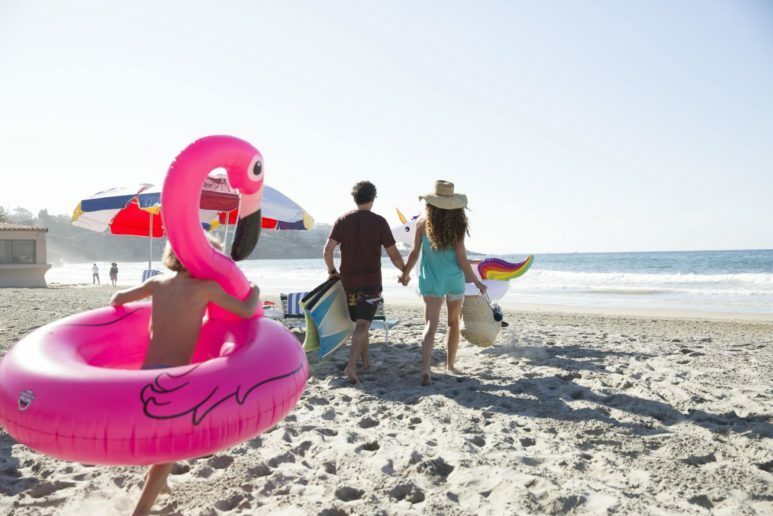 It is very easy to take the kids to the beach for an hour or two, break in the room, and return to the beach again in the afternoon. We staycationed at La Jolla Shores Hotel a few years ago and loved it. 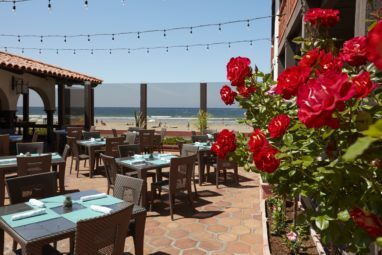 Gorgeous ocean views from The Shores Restaurant and the famous Marine Room restaurant nearby. 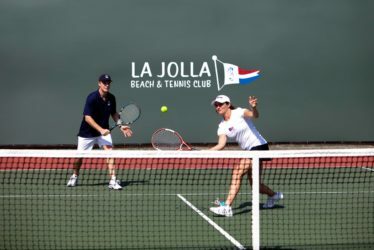 Tennis lessons on two courts by USPTA pros. Complimentary beach chairs, umbrellas, and towels. Good to know: The swimming pool isn’t huge. It’s not a fancy hotel, and family-owned and operated, which means that things like sandy bare feet are okay when going from beach to room. They want families to feel comfortable here. The awesome shops and restaurants on Avenida de la Playa are a short walk away including Piatti, the Cheese Shop, Surf Diva and more. 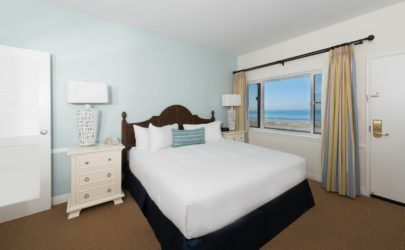 As the name implies, this hotel is located in the La Jolla Shores neighborhood and not in the main Village of La Jolla. It’s much quieter over here and the beach is miles better. 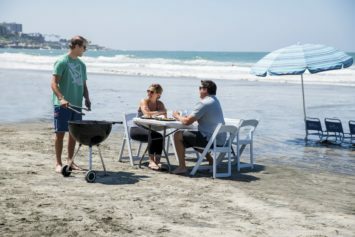 Why go: You’d like a unique San Diego experience with access to one of the state’s few remaining private beaches. 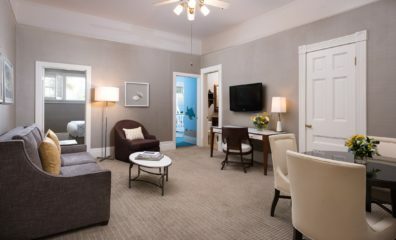 Or, you’re traveling with a large family or extended family as they have accommodations for up to 8 people in a room. 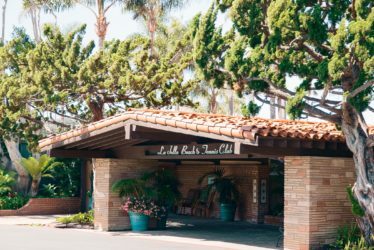 La Jolla Beach and Tennis Club is an exclusive, members-only club with 99 accommodations, some of which are as close to the beach as you can get in San Diego. 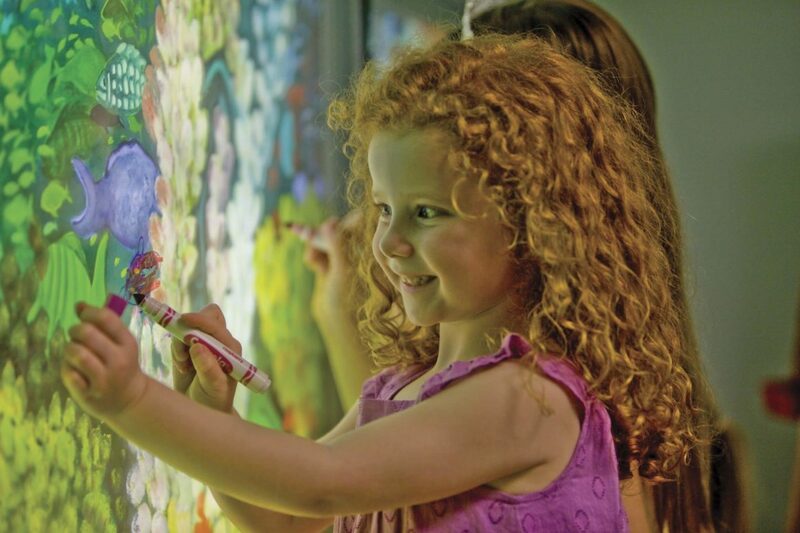 The experience in intimate and one that generations of families return for annually. 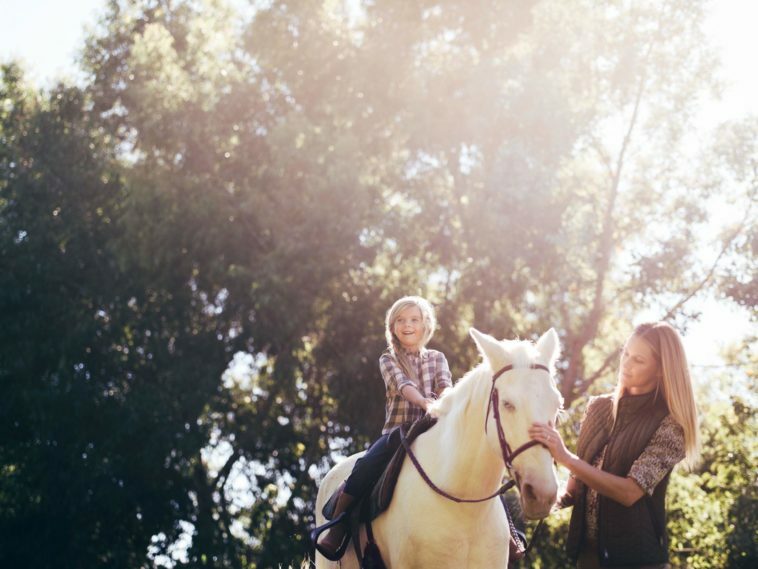 Good to know: This property is incredibly popular for multigenerational trips. The buildings have an older appearance on the exterior but accommodations have been recently refreshed on the interior. It is considered a three-star property but does appeal to luxury travelers because of the private beach and intimate experience. Kids’ club: Yes. 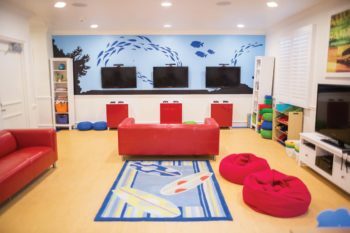 A nursery for kids ages 6 months–3 years old (two hours only) and ages 3 years and older (who are bathroom independent) may join for half-day, full-day and evening programs. 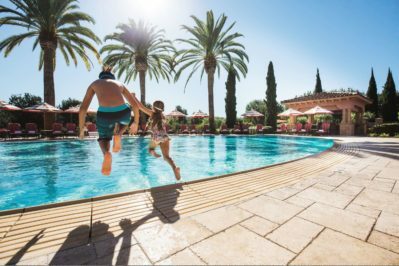 Why go: Omni La Costa Resort & Spa provides a well-rounded San Diego family vacation spot because they do golf, spa, dining and family activities each extremely well. 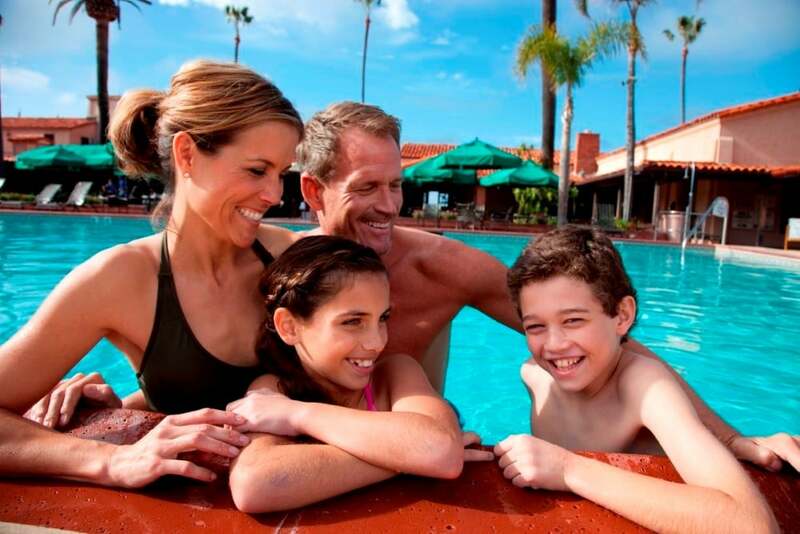 LEGOLAND California Resort is just minutes away by car as is the beach. 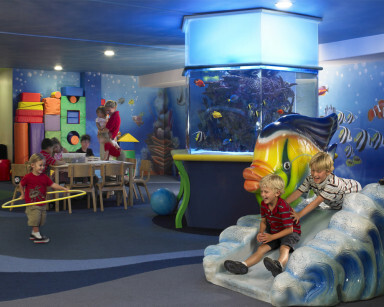 Kidtopia kid’s club, designed by an architect that specializes in theme parks and museums, offers supervised play for infants and toddlers in a nursery and separate programming for potty-trained kids ages 3 and up. Good to know: Many first floor rooms have French doors that open to a nice patio. 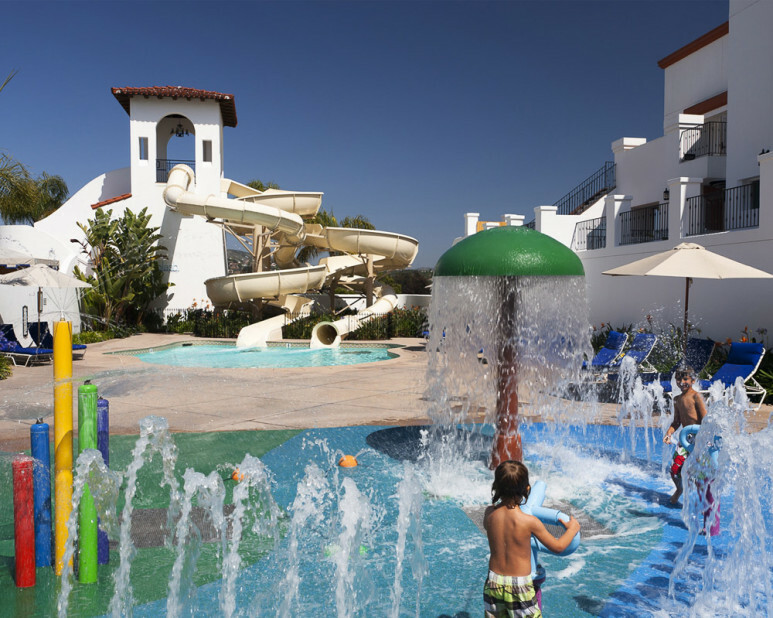 Signature rooms and La Costa suites are closest to the family pool (location can be requested but not guaranteed). 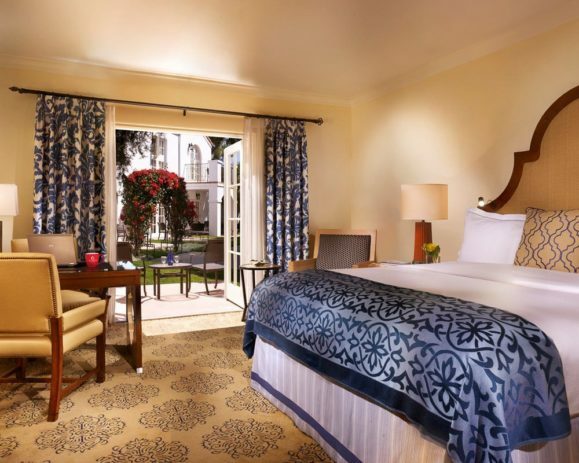 I have written a detailed guide to Omni La Costa Resort & Spa that addresses how to select a room and other important details. 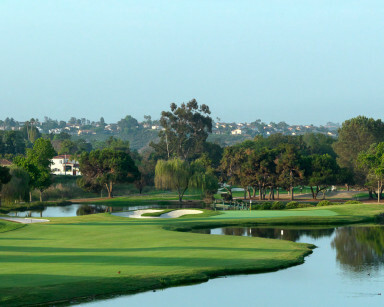 Reservations: I can add these benefits to Omni La Costa’s best available rate (not sale rates). Given this, check here first to see which rate works best for you, and if you have decided on a room and would like the value-added benefits, please use this form. Kids’ Club: Yes. Camp Hyatt is seasonal, usually in the summertime. Hours and days vary so call to check. 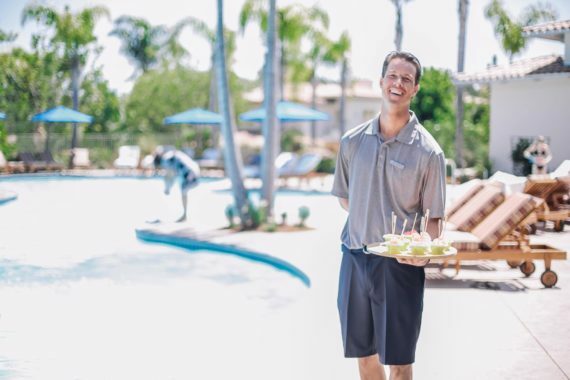 Why go: You want to base the family in a secluded San Diego luxury hotel in North County with exquisite service, excellent golf, and an award-winning spa. Good to know: This incredibly beautiful part of Carlsbad is inland of the I-5 freeway so you’ll need to drive to the beach. Park Hyatt Aviara usually has VERY reasonably-priced suites and can guarantee connecting rooms Read about our recent stay at Park Hyatt Aviara Resort. 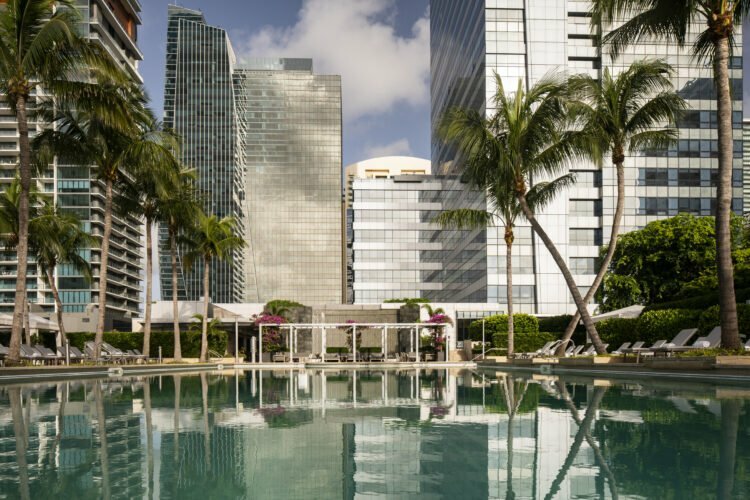 Reservations: Hyatt recently introduced a Hyatt Privé program available exclusively through travel agents which offers benefits such as connecting rooms and room upgrades confirmed within 24 hours and more. It’s awesome so definitely use the link below if you’d like to stay here. Kids’ club: Yes. 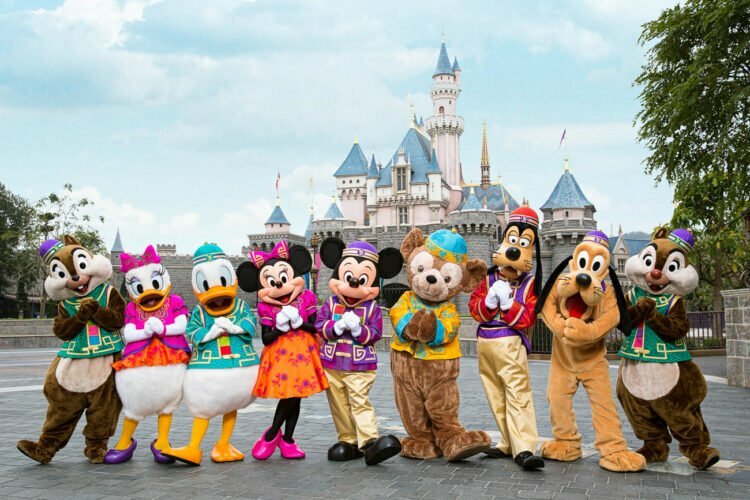 Camp Hyatt is seasonal (June 1–August 31, 2018, excluding holidays). Why go: You want a downtown San Diego hotel with water views and don’t mind size. 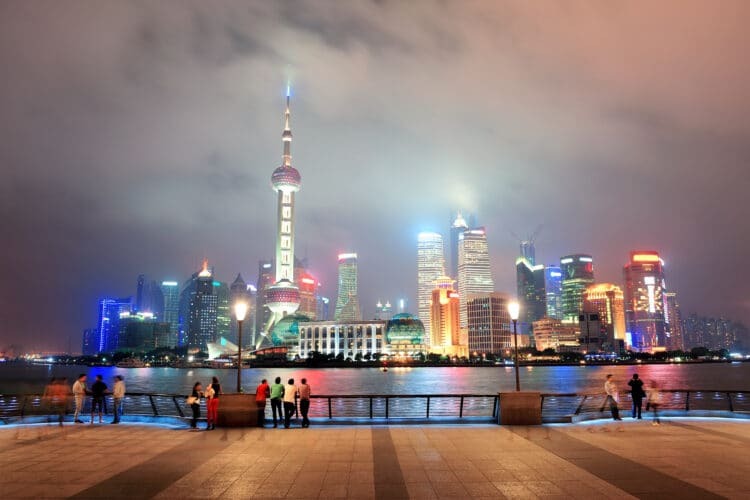 This hotel is huge at over 1600 rooms spread over two towers. 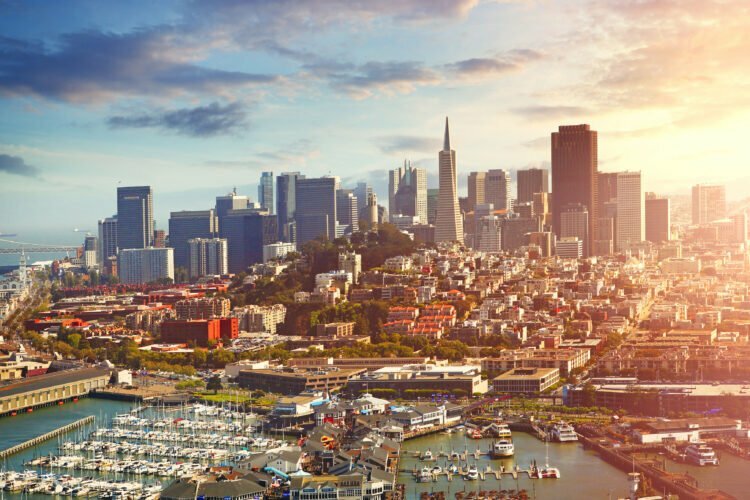 However, it’s located on the San Diego Bay and within walking distance to some of San Diego’s best restaurants, attractions, San Diego Convention Center and PETCO Park. 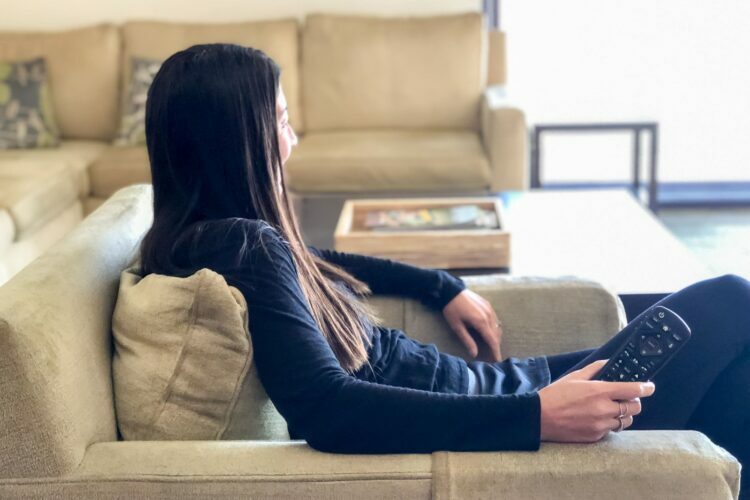 Good to know: Again, the hotel is large and a bit corporate, but it’s well-located and families love having so much to do within walking distance at this downtown San Diego hotel. 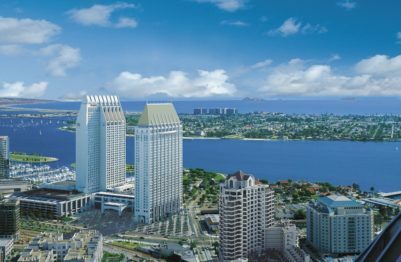 I’ve written a detailed guide to Manchester Grand Hyatt San Diego that goes over the various room types and more. Reservations: Manchester Grand Hyatt also participates in the Hyatt Privé program I have access to, they will guarantee connecting rooms and suites (if available) within 24 hours. 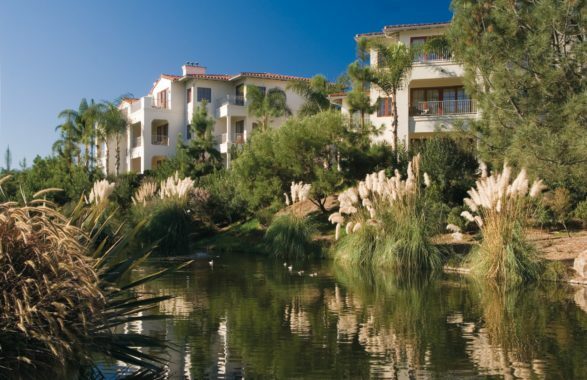 Why go: Most of the villas at Four Seasons Residence Club Aviara have kitchens or kitchenettes, separate bedrooms, and living areas. 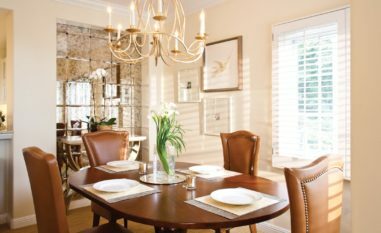 They feel like home away from home and are excellent for extended stays in addition to large families. 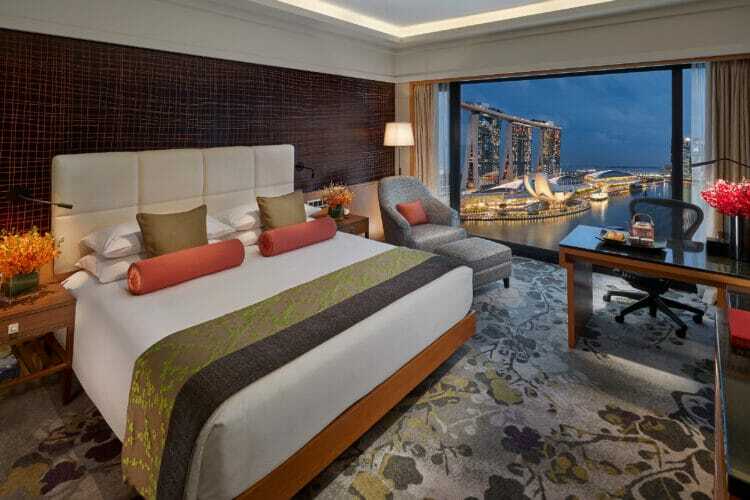 This Four Seasons here offers upscale touches present in sister properties around the globe and excellent service, which fans of the brand will appreciate. 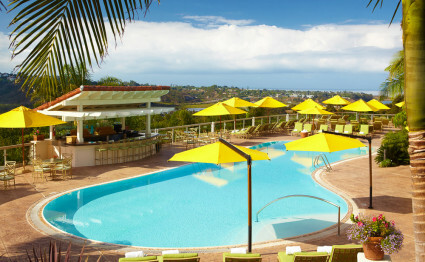 This another top pick for San Diego family hotels. 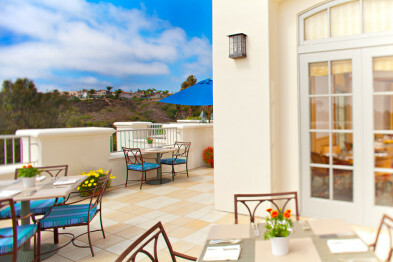 Good to know: The Park Hyatt Aviara is next door so guests can enjoy dining there, too. As mentioned previously, Aviara is inland from the beach so a rental car is advised. I’ve only received positive feedback from guests at this hotel. It’s somewhat of a hidden gem but people love it. 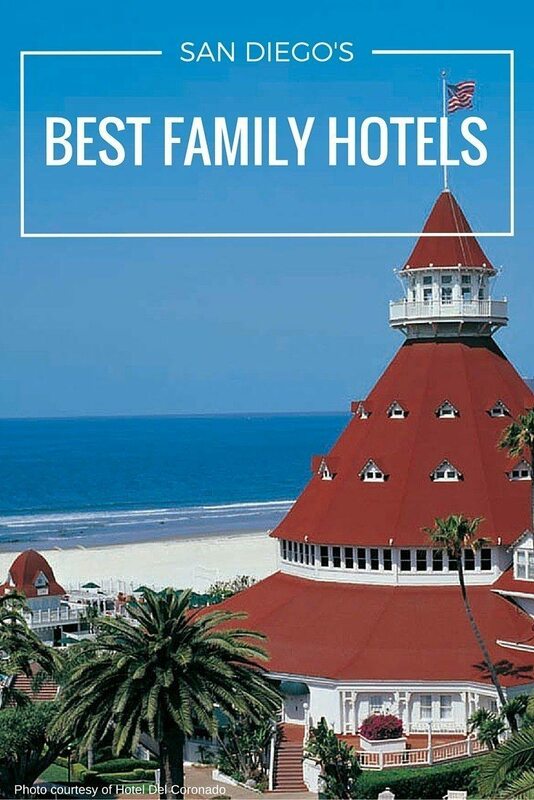 Do you have a best family hotel in San Diego that’s missing from this list? Thanks for this great article! 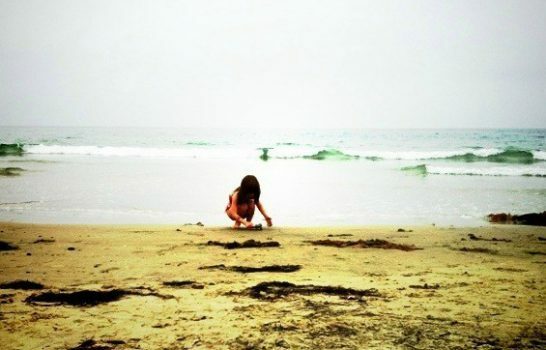 I am planning a two week trip to SoCal next month for our family of four and want to concentrate on San Diego . It’s hard to find a balance with things for adults and kids. Don’t want to be stuck out in a resort miles from anywhere but also don’t want to be in a downtown hotel with nothing for the kids. This gives me somewhere to start. 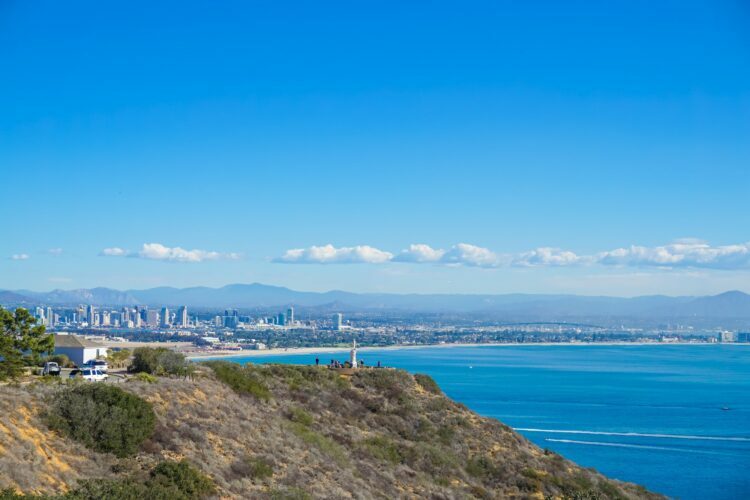 I am very excited about seeing San Diego, it looks beautiful! Thanks for your comment! That is sort of the “problem” with San Diego. Deciding where to base yourself can be a tricky decision but it really depends on what your family wants to do. This post has been very helpful to me! My husband, two year old daughter and I will be visiting San Diego in late May. 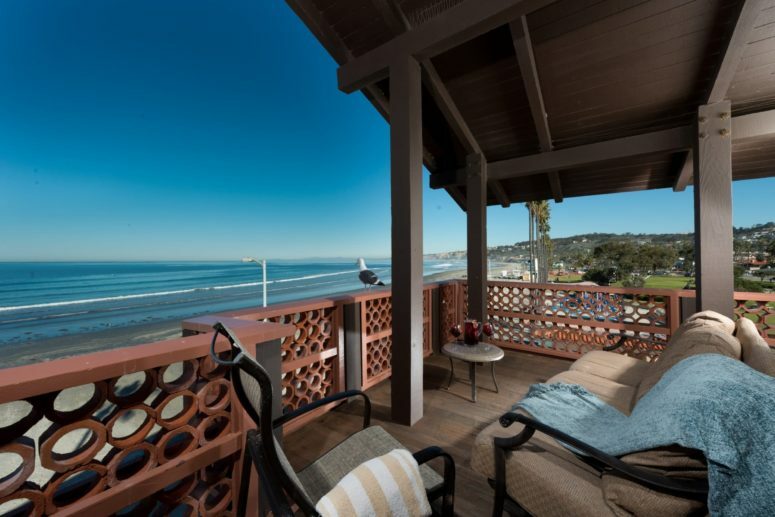 I will be staying in La Jolla for work earlier in the week and I am debating continuing to stay in La Jolla (The Kimpton), or moving somewhere else. I’m thinking it may not be quite beach weather, so perhaps closer to downtown will be better for us? (Do you agree?) Do you have any other downtown hotel recommendations? Thanks so much for the great descriptions here! 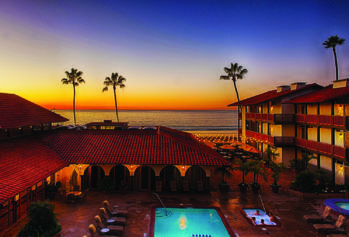 I am visiting San Diego with my two boys ages 7 and 4 in late July and I can’t choose between the Grand Del Mar and La Jolla Shores hotel. Typically my boys don’t love the beach but those are hot, sticky east coast beaches. I know the Del Mar has beach access but I’m wondering if it feels like a porcess to get there. Which would you choose for our first trip out west! It will definitely be a little cooler and there may be some rain. I would say temperatures probably range from 50s to mid 60s. Have fun! 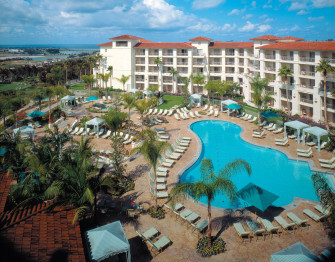 My next destination is San Diego for travel and its add to my bucket list. We’re looking for a hotel or home that has 7-8 BRs. are there any hotels with large villas in the area? We are planning to head to San Diego the first week of April. Do you know anything about the Welk Resort? We have two kids ages 10 and 5. We are probably doing a night at LEGOLAND hotel. 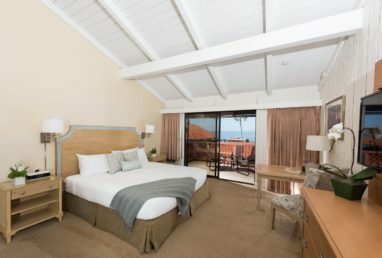 Looking for a resort that Isn’t a hotel style room.